CADO Real Estate Group excels in the marketing and sales of new homes, condominiums, custom lots and land for builders, developers, asset managers, receivers and financial institutions throughout the Southwest. CADO’s team of highly motivated experts is dedicated to a culture driven by performance and achieving exceptional results. 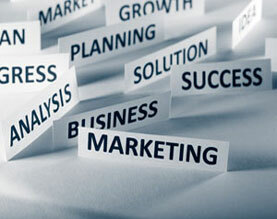 We are committed to help our clients exceed their goals and maximize their profits. CADO consistently outperforms the competition by helping their clients buy astutely, design better communities and products, create innovative marketing and sales strategies and by providing exceptional sales teams that sell more homes while enhancing the customer experience.